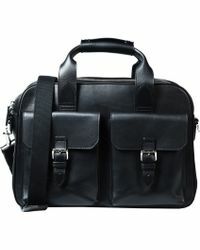 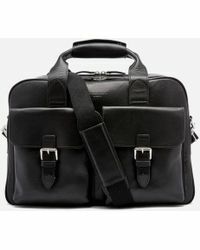 Aspinal is a quintessentially British brand and one that is well known for its fine leather work. 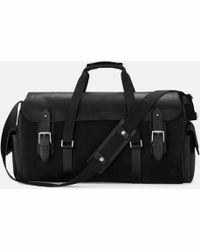 The label has a rich heritage and produces pieces that are impeccably crafted by men and women who are the best in the business and able to produce the brand's signature modern styles using the very best of leatherwork traditions. 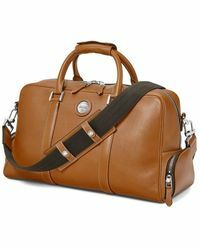 The ranges from Aspinal include a selection of impeccably crafted leather goods, from bags to wallets, as well as hip flasks and cufflinks. 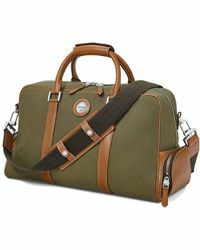 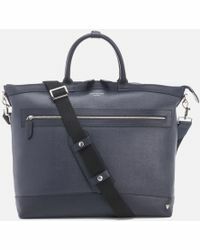 The line of holdalls from Aspinal includes textured leather holdalls with shoulder straps, tote bags and leather travel bags in a selection of colors.